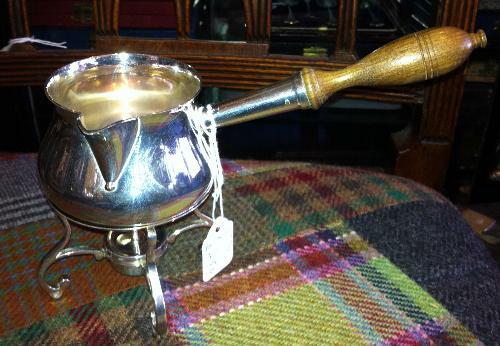 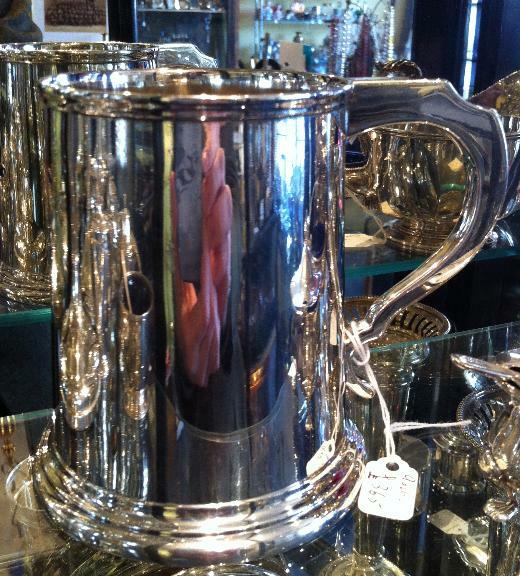 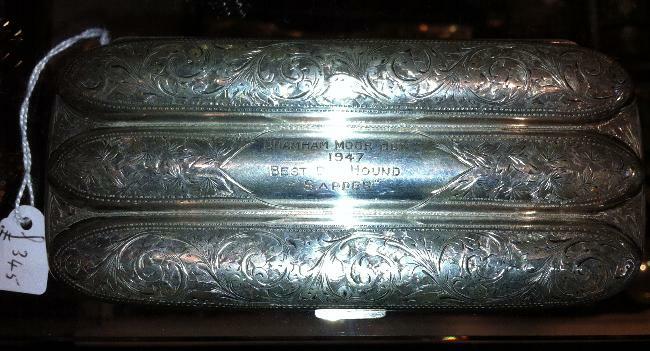 A Silver Minature Coal Scuttle Hallmarked for B/ham 1903 and priced at £175 2"inches high. 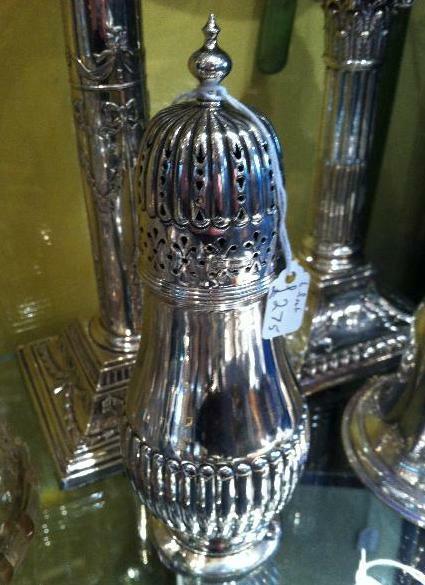 A Silver Minature Novelty Pepper Modeled as a Cream Can Hallmarked for B/ham 1901 and priced at £145 it is 2" inches high. 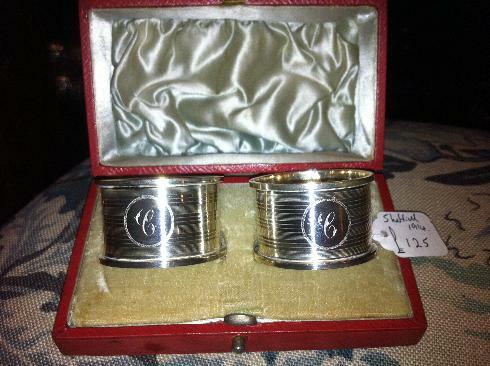 Silver sovereign case / vesta case and stamp case combined, hallmarked for Birmingham 1905 and priced at £sold A sterling silver 8 piece cruet set mustard pots, pepper pots and salts Sheffield 1937 priced at £sold.